Going by the schedule for this year's GDC (Game Developers Conference), Microsoft is debuting a first look at a Software Development Kit (SDK) that would enable game developers connect players beween iOS, Android and the Nintendo Switch in addition to Xbox and any game available in the Microsoft Store for Windows PCs. 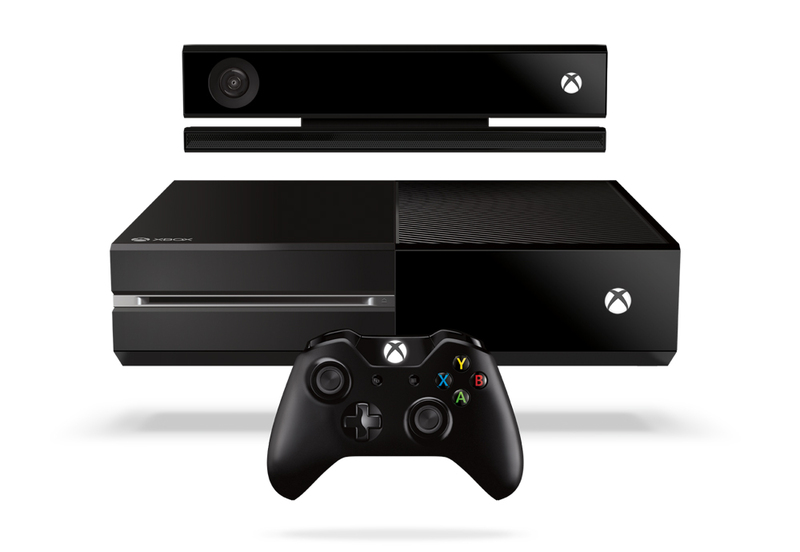 In synonym, this would enable cross-platform gameplay, with Microsoft stating of Xbox Live expanding from 400 million gaming devices to over 2 billion with the release of a new cross-platform Xbox Development Kit (XDK). 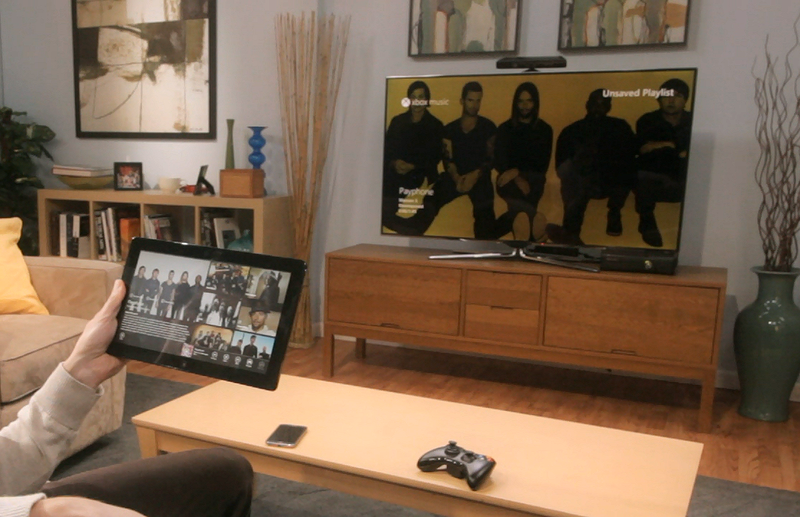 Cross-platform use in display - An Xbox user controls his console from a tablet. 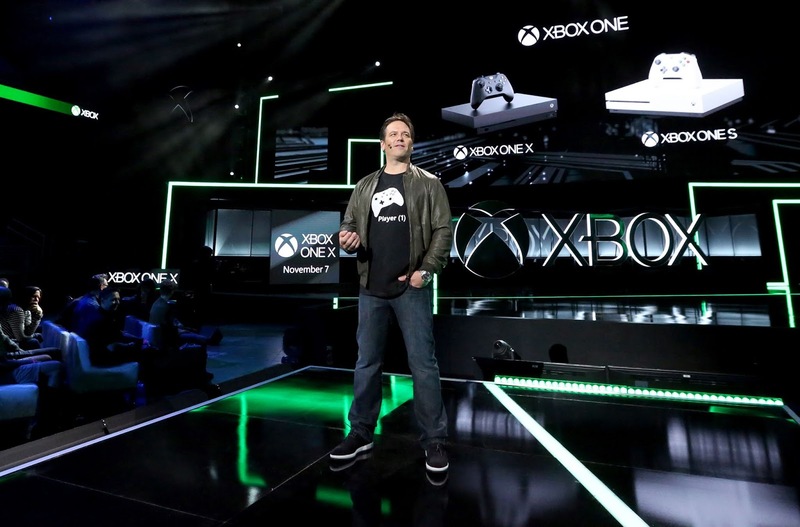 A development like this would make it easier for game developers to expand their customer base by utilizing Microsoft software to handle social, communication and multiplayer interactions across lots of devices. Game creators aiming for a multi-platform strategy will likely benefit from this, making cross-platform gameplay easier to implement. Few games already utilize Xbox Live support across mobile devices, a notable one being Minecraft, the hit title it added to its coffers after it paid $2.5 billion for its Sweden based developer Mojang in 2014. Other games which are cross-platform enabled across various gaming consoles include DC Universe Online, Games of Glory, Disc Jam, Ark: Survival Evolved, Street Fighter V, Sports Bar VR, Paladins and War Thunder. The Game Developers Conference (GDC) is the largest professional game industry event on a global scale, making it one of the best places to debut a feature to a large audience. This year's conference is scheduled for March 18-22 in San Francisco, and will feature speakers from Electronic Arts, Amazon, Google, Improbable, Glu Mobile, Unity, McLaren Automotive, Valve, Nvidia, Epic Games, HTC, Ubisoft and more. Windows Central first reported on the cross-platform development scheduled for debut by Microsoft.